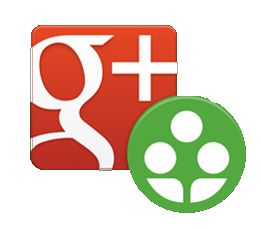 Google + Communities is a feature that allows people with similar interests to connect and share ideas. I found the community to help me as a future educator called Google Classroom. This is a community with resources and ideas teachers have used all posted together. A nice feature of this is that people can ask questions about any problems they may be having and anyone in the community can help them out by answering the questions. One teacher posted an app she made that allows teachers to make 5 question quizzes and e-mail the results to parents and children. 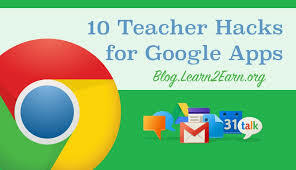 Another teacher posted hacks for teachers to use that will assist with Google apps in the classroom. Some of these communities in Google + Communities consist of just a few members, whereas others consist of tens of thousands of people. Communities with more people tend to be more resourceful. I discovered that there is a way to click on subsections within communities to find what you are looking for. Google + Communities could be used in the classroom by letting students make their own profiles under "student". This can make a home feed with a class and they could find activities to review. This is a good resource that has no cost!